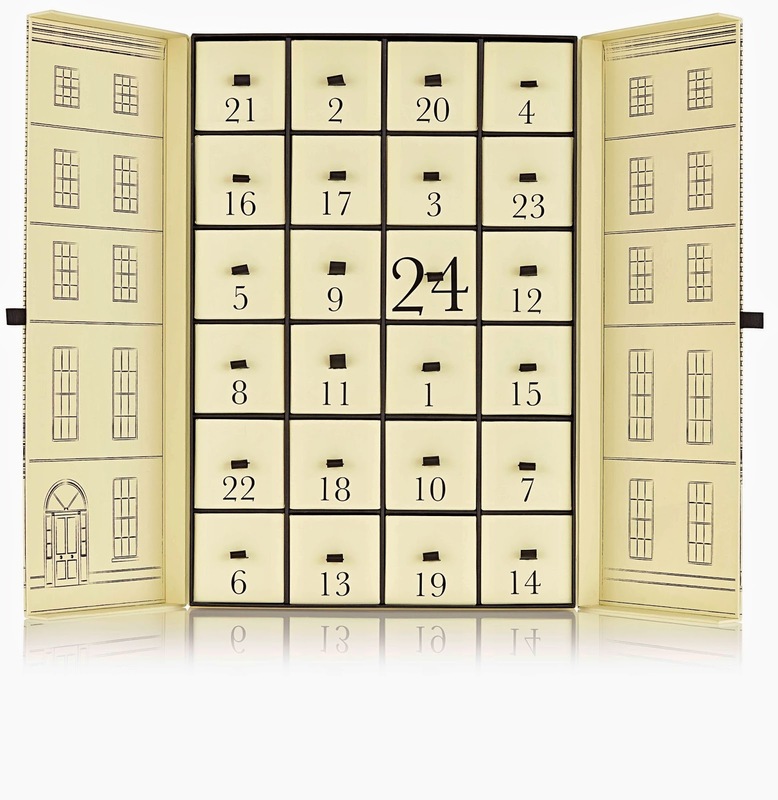 The countdown to Christmas has never been so indulgent with Jo Malone London's luxury advent calendar. 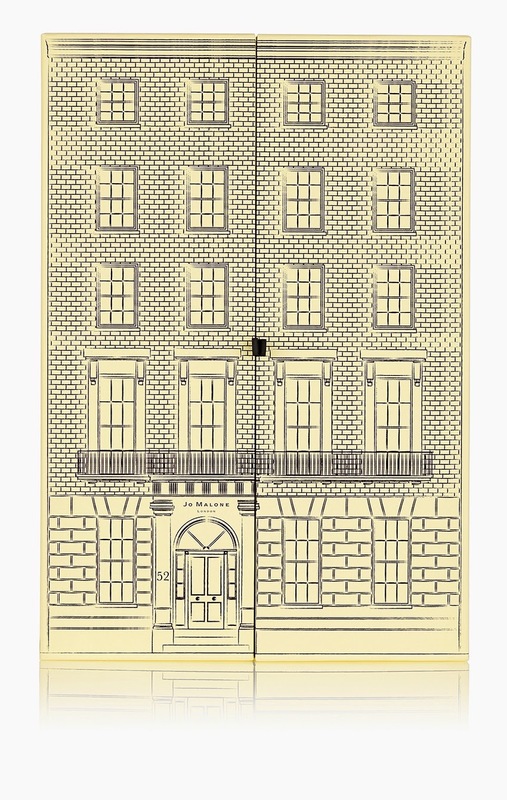 Each morning, open the doors of Jo Malone's Georgian town house to reveal a spoiling surprise. The calendar is filled with little luxuries - refined colognes and rich & nourishing body creams - perfect for creating your own seasonal signature scent this Christmas.